Mommy's Kitchen - Recipes From my Texas Kitchen: My Texas Table Newsletter - No Bake Treats for Summer! 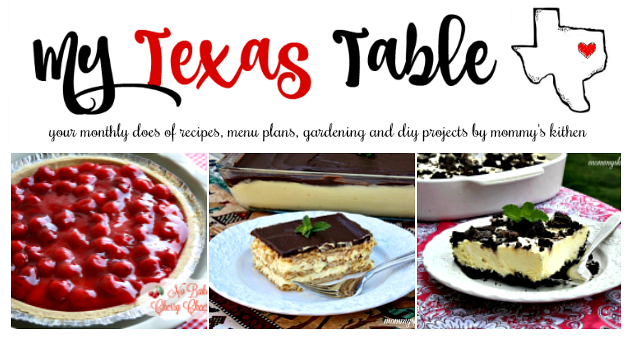 My Texas Table Newsletter - No Bake Treats for Summer! 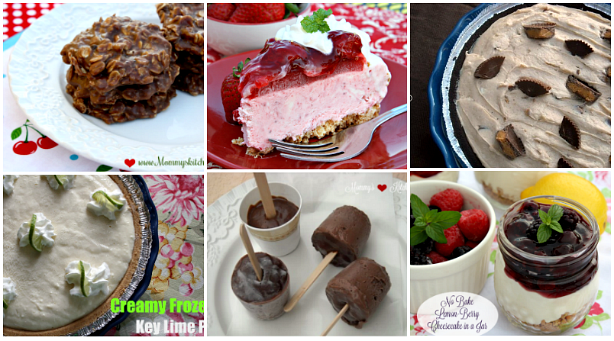 Simple No Bake Desserts perfect for Summer. Delicious desserts that require no baking. What my family is eating and my current monthly menu plan. Tips & Tricks to help you save time and your sanity in the kitchen. Cookbooks that I think you'll love! Take a look back at the latest post on the blog. Simple No-Bake Desserts perfect for summer! This recipe for No Peek Beef Tips and Ranch House Chicken is getting a lot of traffic over on the blog. Have you tried them? 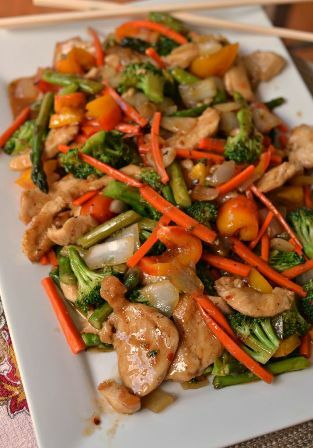 Last week I came across this delicious recipe for Cinnamon Swirl Donut Bread and this Easy Chicken Stir-Fry while scrolling through my Face book feed. 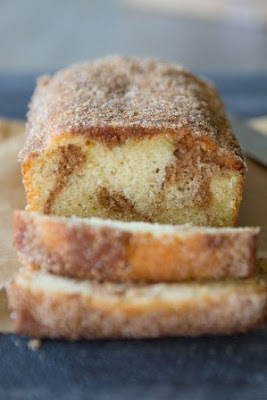 Stop by The Lauren's Latest and Small Town Woman to get the full recipes. Is your garden overflowing with zucchini squash? If so try my recipe for Chocolate Zucchini Bread. 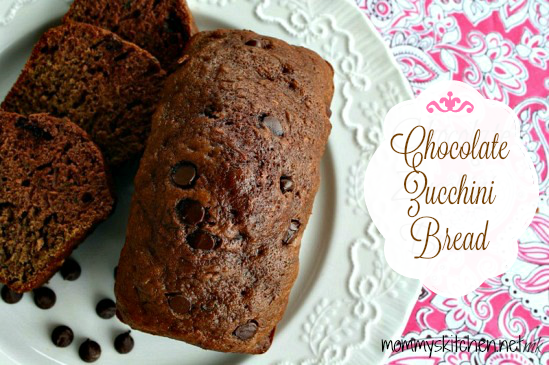 If you love traditional zucchini bread than you need to give this chocolate version a try. Click here to get the full recipe. Click here to view my July Menu Plan and see what my family is eating this month. My pie crusts always turn out perfect thanks to a little trick I learned from my Ma maw Eaves. 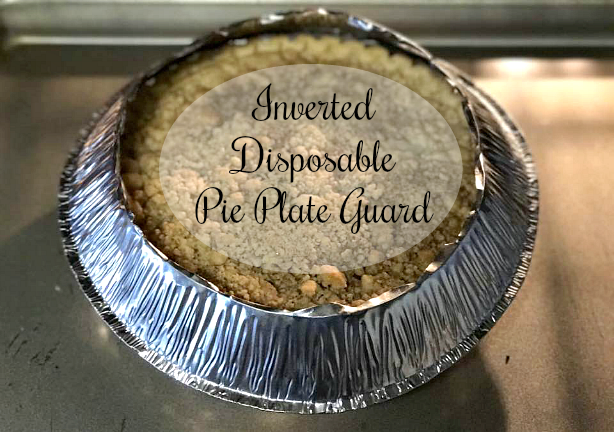 Ma Maw showed me how to turn a disposable pie plate into a simple and affordable pie guard. She showed me this little trick about 20 years ago and since then I have never had burnt pie crust edges. The next time you have a disposable pie pan save it and cut out the center (so the middle of the pie still cooks and browns). Just invert the pie pan over your pie crust for a perfectly baked edges every time. It's gardening season and my vegetable garden is overflowing with pickling cucumbers! 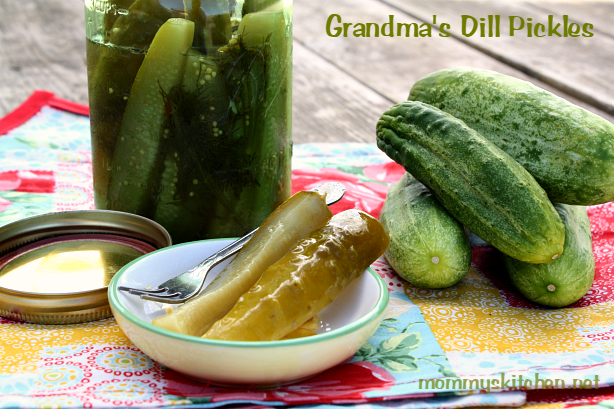 Check out my latest post on the blog and learn how to make these deliciously easy Dill Pickles! Click here to get the full recipe. 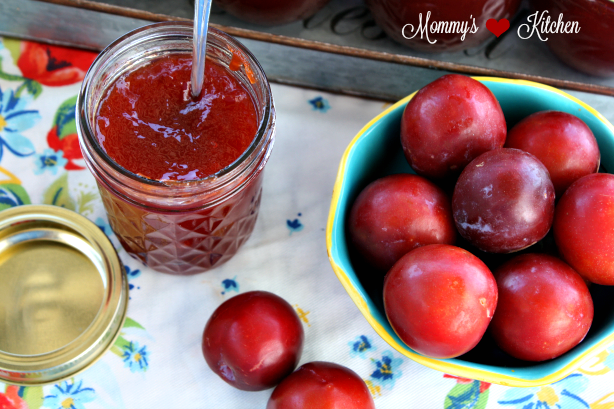 Be on the lookout for my post on "How to make Homemade Plum Jelly" that I'm hoping to get posted sometime in the next week or so.